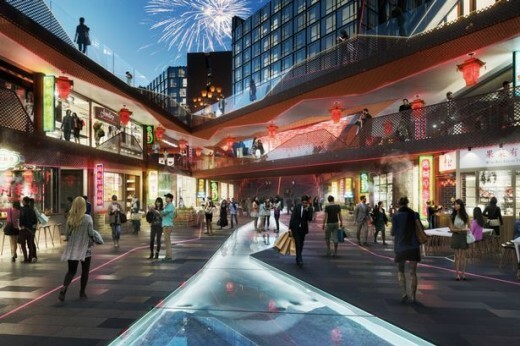 A £200m regeneration scheme by North Point Global for Liverpool’s Chinatown area has been approved by city council planning. 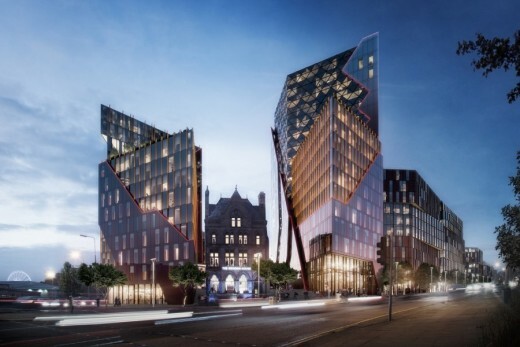 The plans by China Town Development Company Limited will see new homes, businesses, leisure facilities, a hotel and a Chinese “retail core” built on land off Great George Street, reports the Liverpool Echo. Work could start on the first phase of the project “within weeks”. 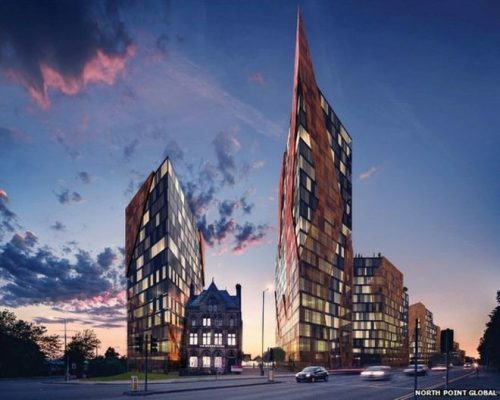 The application follows the selection of North Point Global as preferred developers for the key site in June 2015 by Liverpool City Council and former site owners Urban Splash. 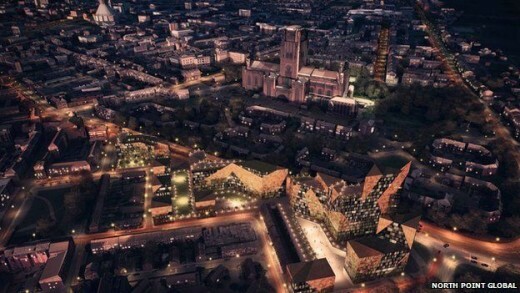 The local authority has also agreed to use compulsory purchase powers to help push forward the proposals. The first of three building phases would see the construction of a six storey mixed-use building including six townhouses, 115 apartments with terraces, a public event area and seven commercial units, plus parking. The planning application also includes plans for phases two and three for nine buildings with 675 apartments, a 140 bedroom hotel, restaurant and gym. 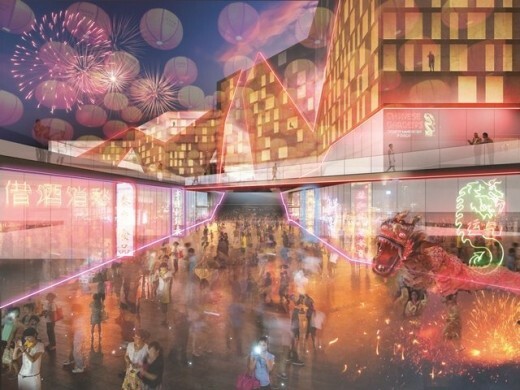 Lead Architect Antonio Garcia, for BLOK Architecture, said: “From the beginning we have had a vision for an essentially Chinese development that will breathe new life and vibrancy into an historic but recently declining area.